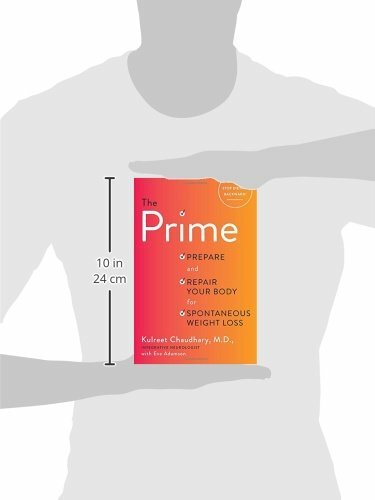 Integrative neurologist Dr. Kulreet Chaudhary discovered a beautiful side effect to the eating and lifestyle tools she gave her brain patients--spontaneously shedding excess pounds. 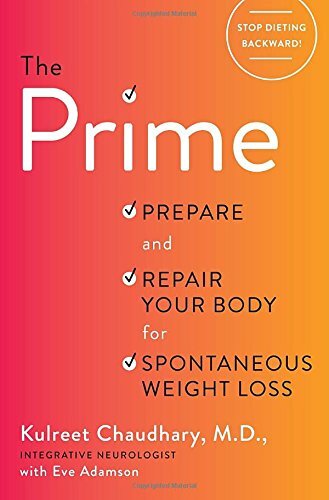 In this, her first book, she shows us how to sharpen the brain, and smarten and heal the gut. Weight gain is not about the food, but about the body’s environment. Excess weight is a result of the body being in a toxic, inflammatory state. If your body is not prepared or ‘primed’ for weight loss, you will fight an uphill biochemical battle.